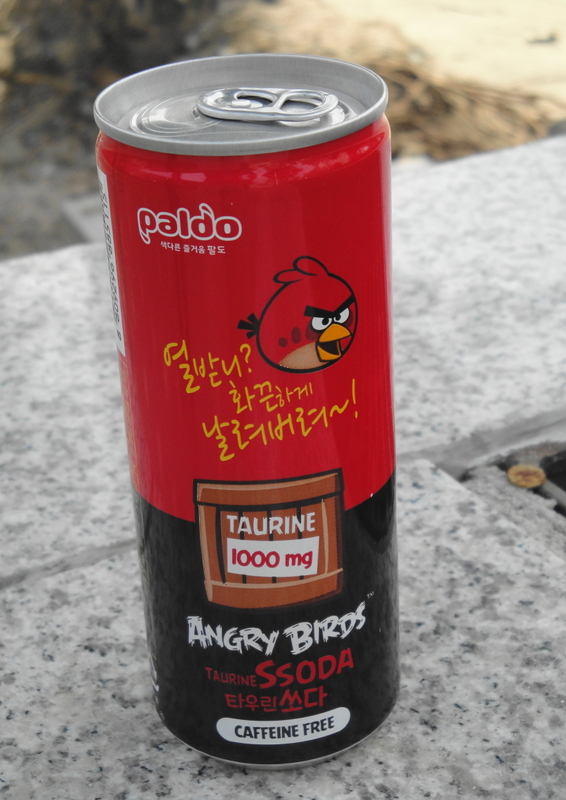 Anyway the drink itself is pretty good, not so sweet and with no bad aftertaste. I would compere it to a UK drink called Dandelion and burdock or maybe a sweet root beer. It also includes a nice 1000mg of Taurine which of course is famously in Red Bull and Cat Food. But unlike Red Bull it is Caffeine Free. Anyway if you see it, it’s worth a try. 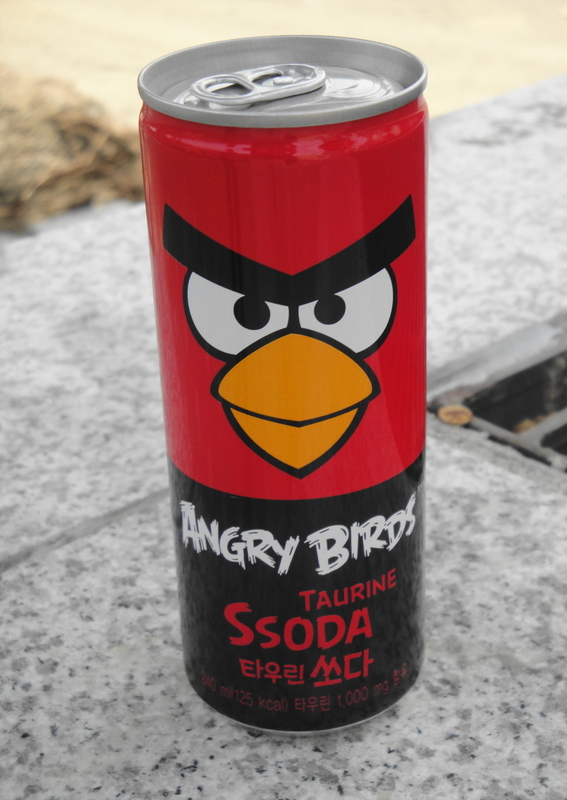 I’ll have to look for this… I don’t know if I’ll drink it, but the can is too cool.